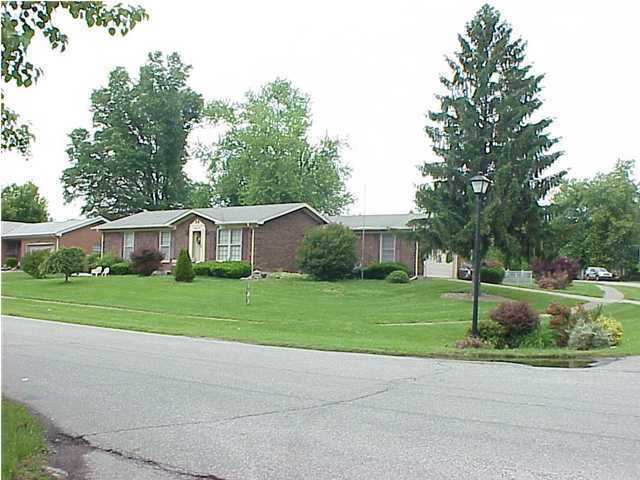 VERY NICE BRICK RANCH, CLOSE TO CHARLIE VETTER PARK & GOLF COURSE! Tons of space for the money! Hardwood flooring installed 7/5/2011 in living room, dining room, foyer, and hall. New California Shag and padding installed in finished basement May 2011, interior recently painted, all kitchen appliances to remain. Roof replaced Sept 2011. First floor family room is located off kitchen and a fireplace w/gas starter (desk to stay if you would like). Finished basement. Hall and master bath just remodeled. Attached 2 car garage! Move in ready! This is a GREAT home! 9917 Mary Dell Ln, Louisville KY 40291 is a Home, with 3 bedrooms which is recently sold, it has 2,395 sqft, 0 sized lot, and 2 Car Garage,Attached,Entry Side parking. A comparable Home, has 7 bedrooms and 1.5 baths, it was built in and is located at 9612 E Seatonville Rd Louisville KY 40291 and for sale by its owner at $ 225,000. This home is located in the city of Louisville , in zip code 40291, this Jefferson County Home, it is in the NONE Subdivision, and Glenmary are nearby neighborhoods.